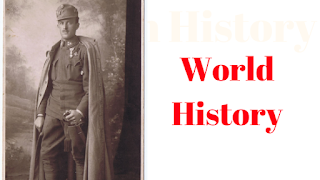 World History notes Chanakya ias study material: Dear friend we are providing World history notes which will very useful for UPSC UPPSC UPSSSC examination. Download all the books pdf from the free link. WHY DID THE CENTRAL POWERS LOSE THE WAR?